Stitch by Stitch creates beautiful felted decorations for all occasions. 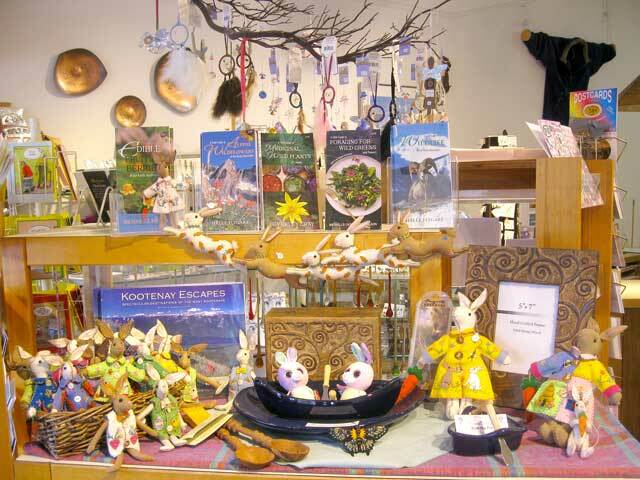 Whether it is Easter bunnies, Valentine’s hearts, or all things Christmas, these artisans show care in every stitch. We also carry a selection of Jafson’s carved boxes and picture frames, as well as unique boat and canoe tableware by Maxwell Pottery. Local books and Canadian-made dream catchers too!